Biostart Hi-Fi A70U3P Bios Bin. At our site, you will find various bios free of cost. They all are free of any charges. Our all bios are 100% working. You can download Biostart Hi-Fi A70U3P PC motherboard bios dump without any hurdle, as it will not ask you to first register or pay for it. At other different websites, when you want to download some bios, it will ask you for tough registration and much more. But, here you can download it with great ease. 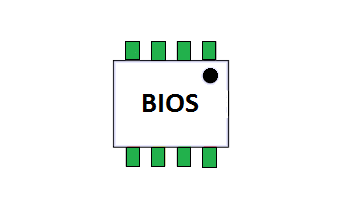 What is BIOS? Basically, it is a program which aids in starting your personal computer after you turn it on. It is an integral part of the computer system and manages the data flow. 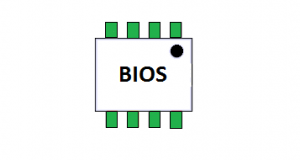 It is located on the erasable programmable read-only memory EEPROM chip. The main benefit of installing Biostart Hi-Fi A70U3P Ver. 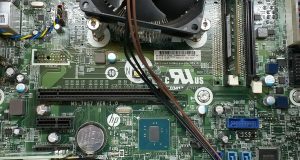 6.0 + 6.1 bios bin is that you can repair a dead laptop. 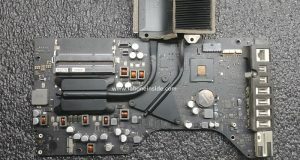 If you have made every try to fix your laptop, but failed. Then must install the new bios on the EEPROM IC through the programmer. If your laptop is password protected, just reprogram the EEPROM IC. After this, your password will be unlocked. If your required bios are not on our list, just ask us. We will update that BIOS as soon as possible. The link for download the Biostart Hi-Fi A70U3P Ver. 6.0 + 6.1 PC motherboard bios dump is given below.